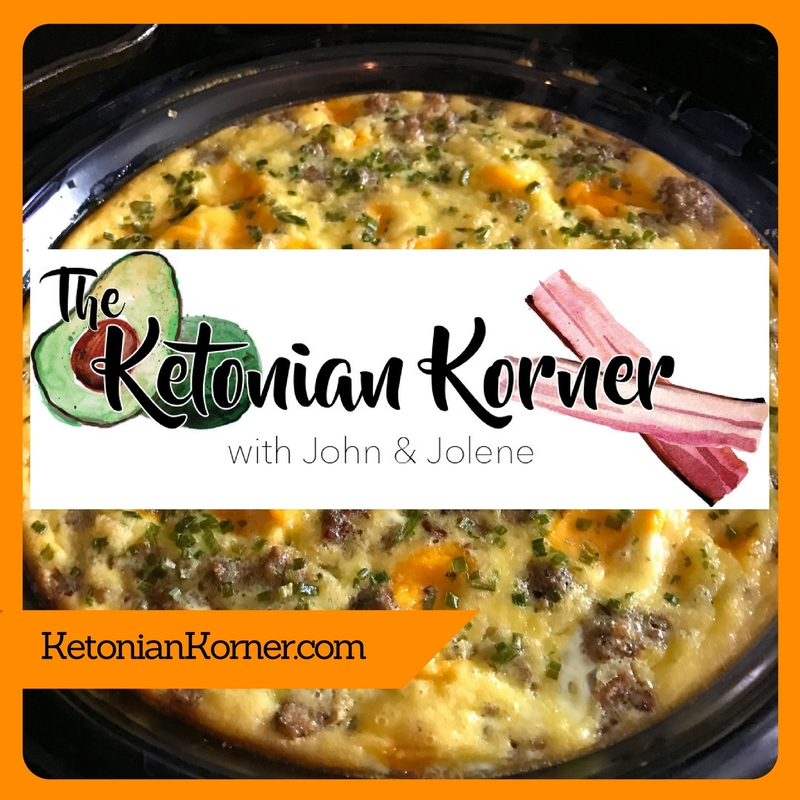 In this episode John and Jolene talk about resetting your eating and mindset. 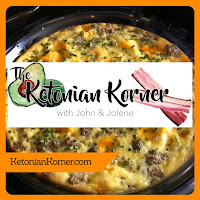 Everyone has a rough time, but just get back on track at your next meal. Don't wait for Monday, or the beginning of the month. Don't beat yourself up for slipping up. Just move past it and get back on track. You can change what has already happened, so forgive yourself and make the decision to start over.